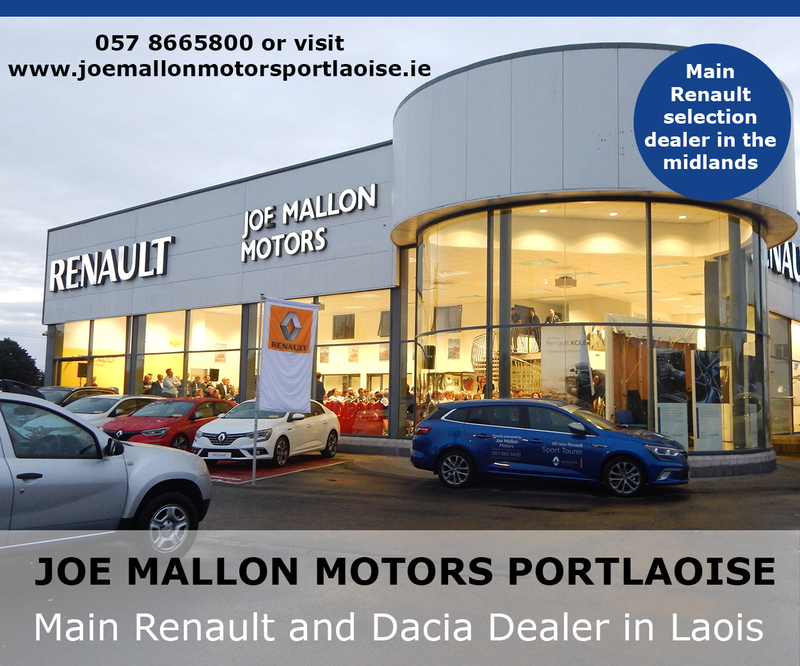 Laois was showered with Government ministers yesterday as they launched new plans and announced new jobs for the county. 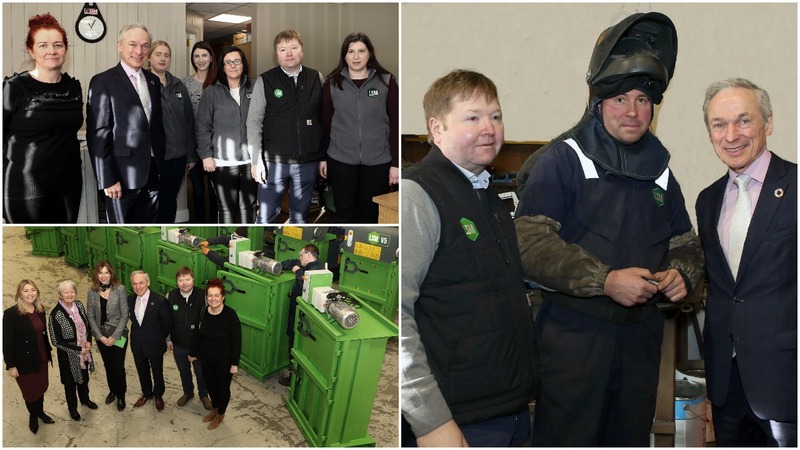 And one of them, Richard Bruton, Minister for Communications, Climate Action and Environment, took time out to visit a local Laois company that specialises in manufacturing recycling equipment. 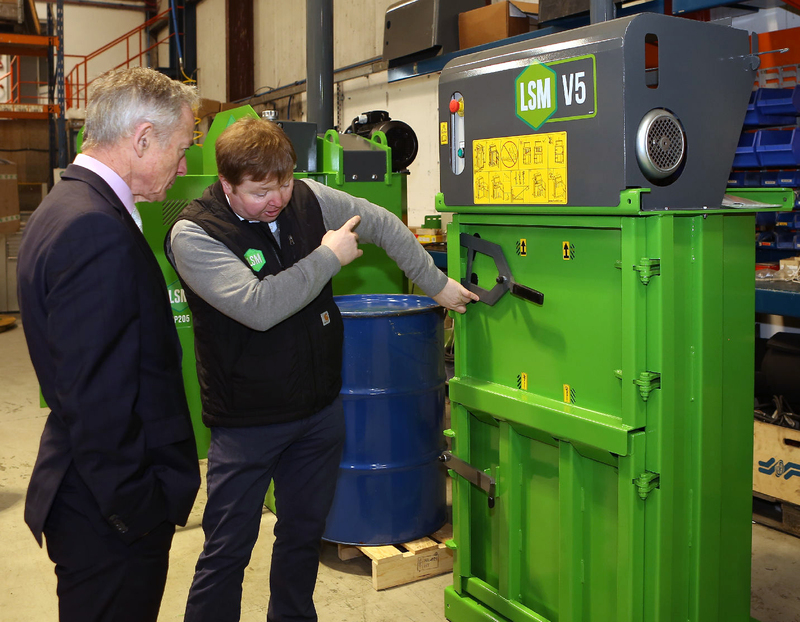 All LSM machines are designed and manufactured at their facility in Portlaoise – which is where Mr Bruton visited. 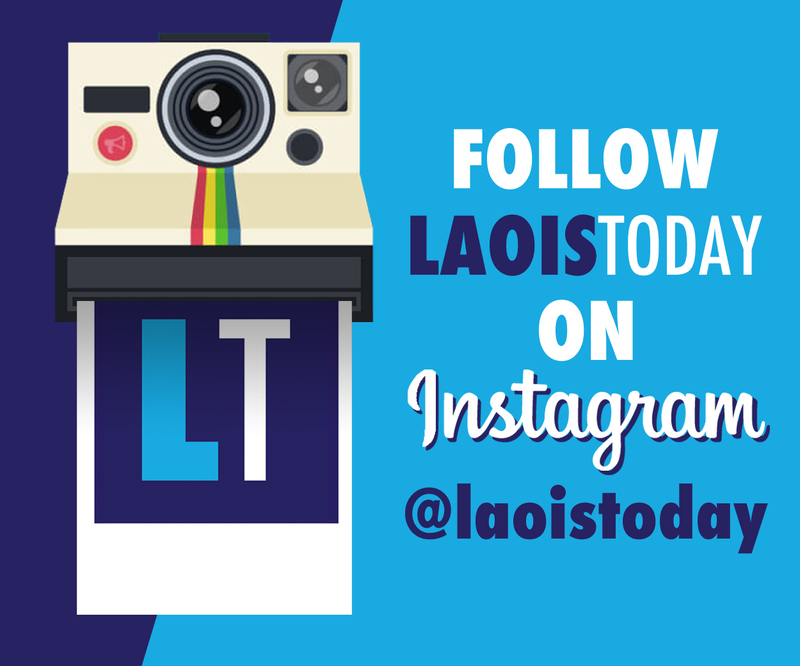 Speaking to LaoisToday about the visit, Operations manager Noel Graham, who owns the company along with John Cummins, said it was a very worthwhile experience. 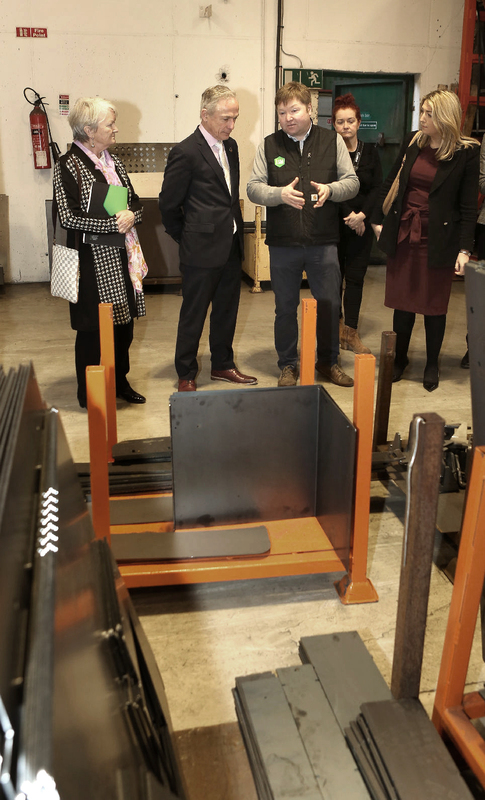 He said: “The Minister was in the area and Cllr Mary Sweeney contacted us to see if we would be interested in giving him a tour of our factory to show him what we do. LSM employees 35 people and has been in business for over 20 years. 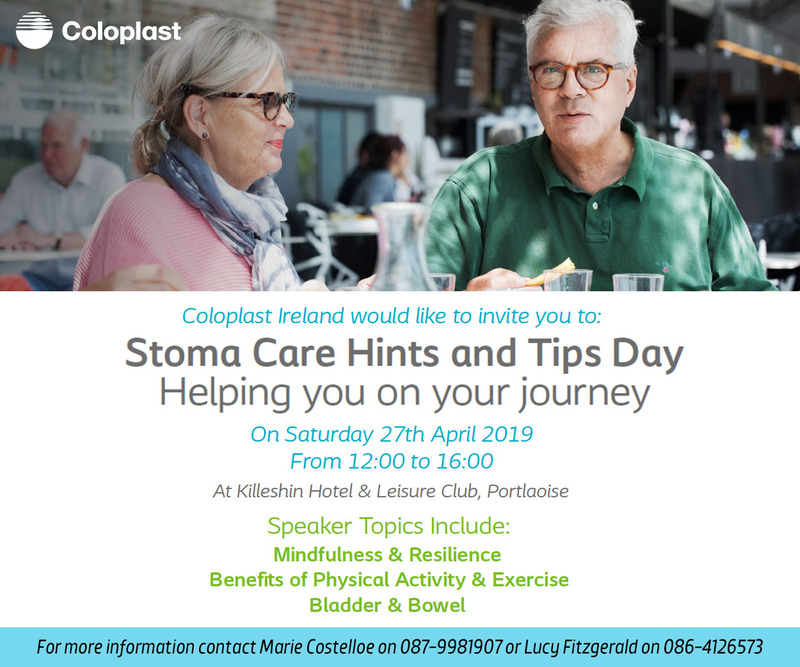 They have contracts with multi-national companies like Tesco, Glanbia and Statoil and are well established as a leading company in their field. 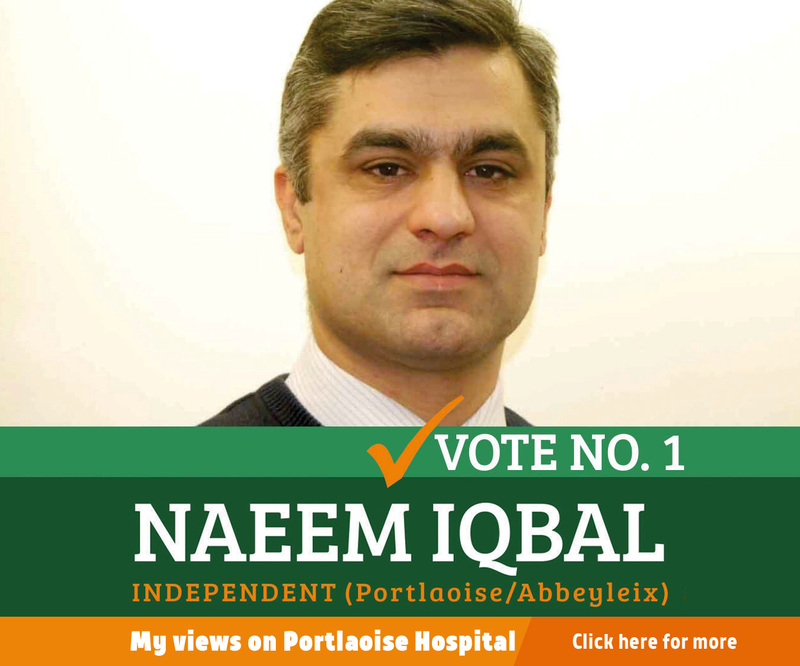 Noel said: “The Minister was given a full tour of the factory and was shown how we manufacture all of the products that we produce. Photographer Michael Scully was there and he captured some great pictures. 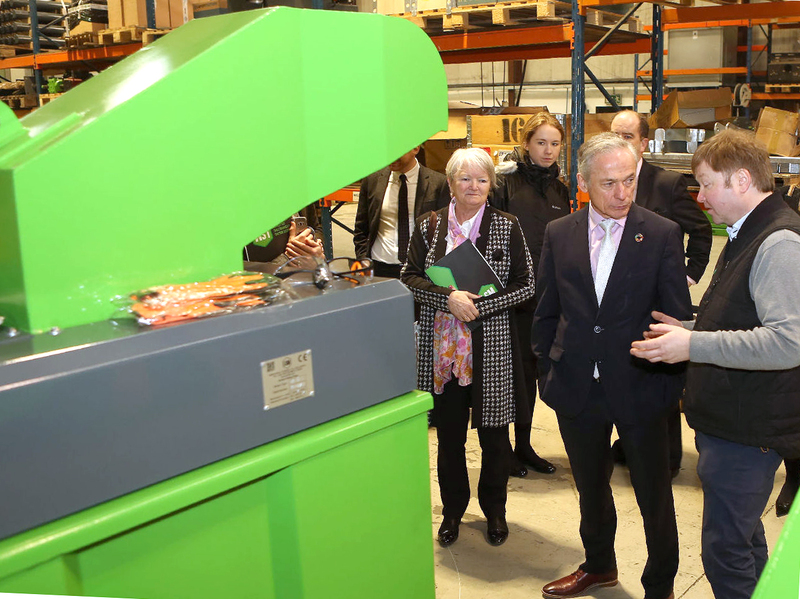 Minister for Communications, Climate Actions and; Environment – Richard Bruton, T.D., and Noel Graham ( Operations Director- LSM ) during a factory tour at LSM Ireland, Ballyknocken, Portlaoise. Photo: Michael Scully. Clr. 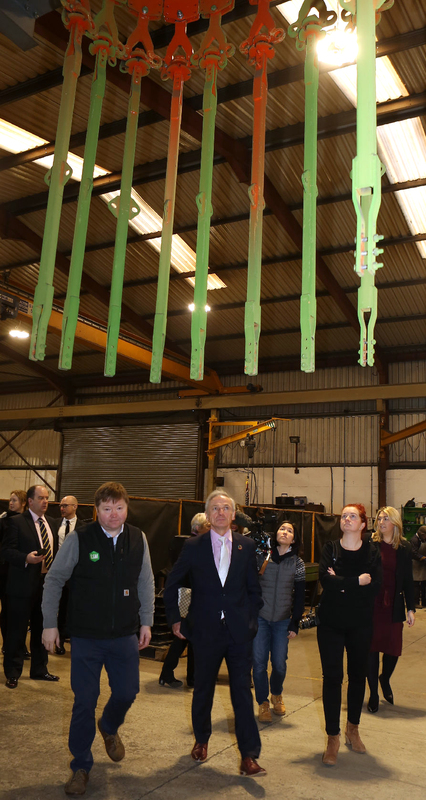 Mary Sweeney, Minister for Communications, Climate Actions and Environment – Richard Bruton, T.D., Noel Graham ( Operations Director- LSM ) Claire Cummins ( GM LSM and Thomasina Connell, during the Minister’s visit to LSM Ireland, Ballyknocken, Portlaoise. Photo: Michael Scully. 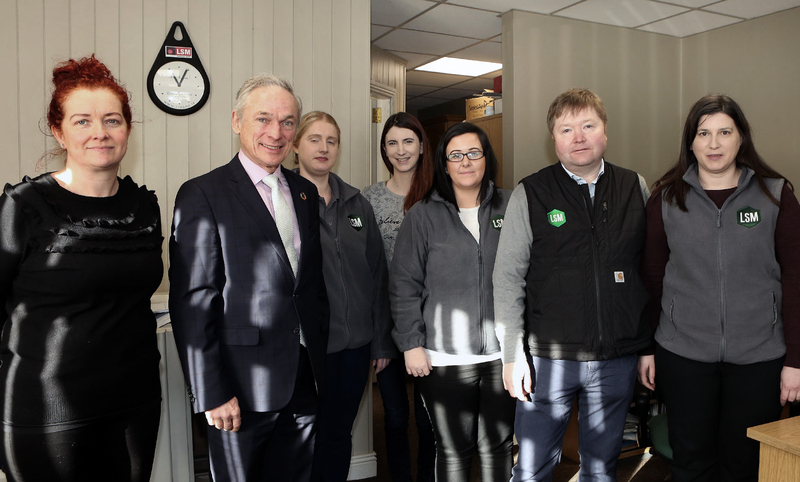 Minister for Communications, Climate Actions and Environment – Richard Bruton, T.D., pictured with staff at LSM Ireland , Ballymacken, Portlaoise during his visit. 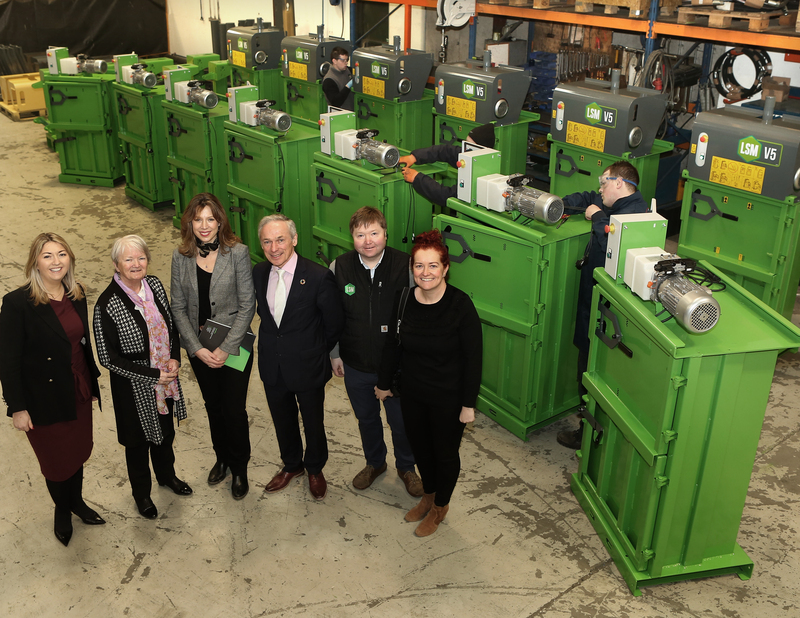 ( from left ) Claire Cummins ( GM – LSM Ireland ), Minister Bruton , Tracy Bergin, Sarah Mc Cann, Lisa Byrne, Noel Graham ( Operations Director- LSM ) and Sara Soares . Photo: Michael Scully. 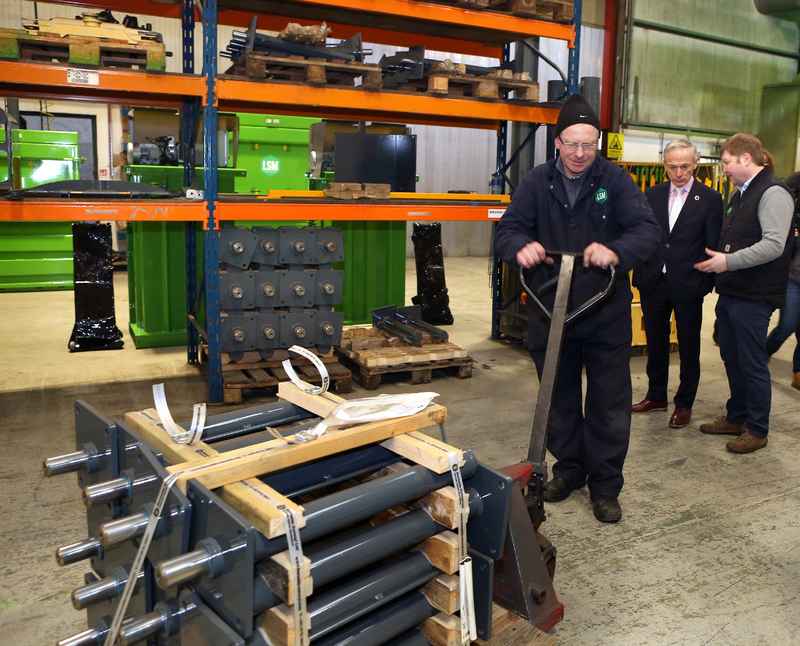 Minister for Communications, Climate Actions and Environment – Richard Bruton, T.D., chatting with Noel Graham ( Operations Director- LSM ) during the Minister’s visit to LSM Ireland, Ballyknocken, Portlaoise. Photo: Michael Scully. 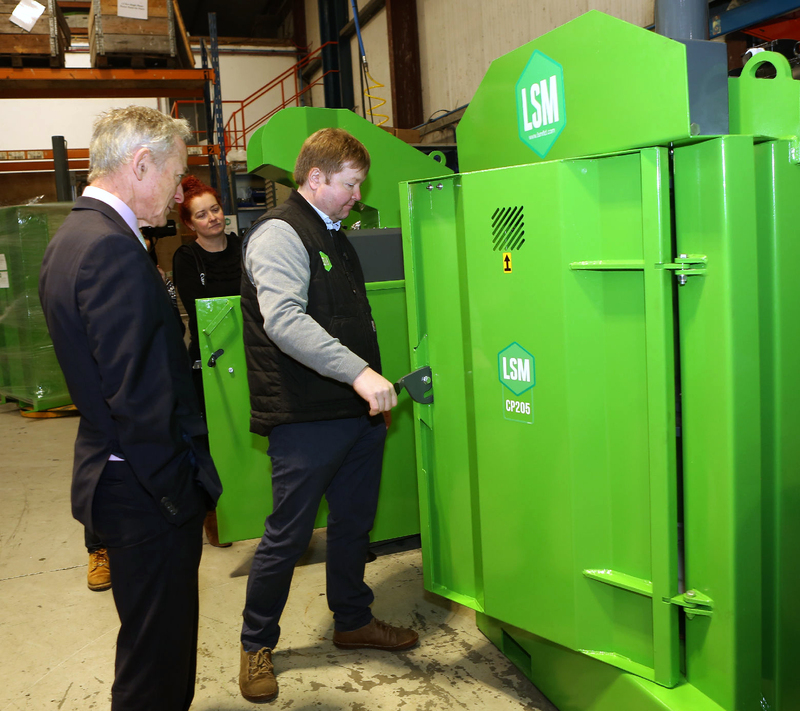 Minister for Communications, Climate Actions and Environment – Richard Bruton, T.D., watches as Noel Graham ( Operations Director- LSM ) demonstrates one of their balers, during the Minister’s visit to LSM Ireland, Ballyknocken, Portlaoise. Photo: Michael Scully. 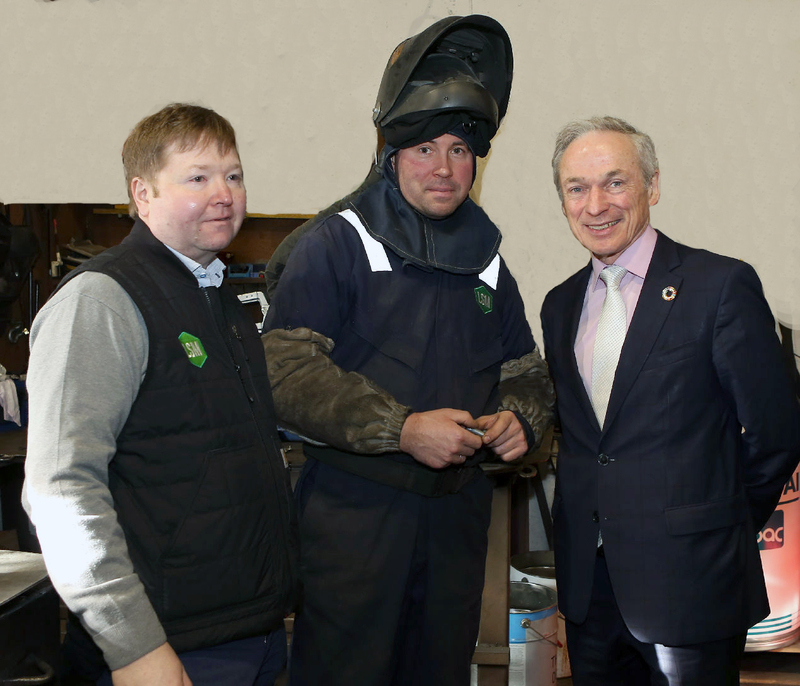 Minister for Communications, Climate Actions and Environment – Richard Bruton, T.D., pictured during his visit to LSM Ireland, Ballyknocken, Portlaoise, with Noel Graham ( Operations Director – LSM ). Photo: Michael Scully.